PhilaPort is an independent agency of the Commonwealth of Pennsylvania charged with management, maintenance, marketing and promotion of publicly owned port facilities along the Delaware River in Philadelphia. 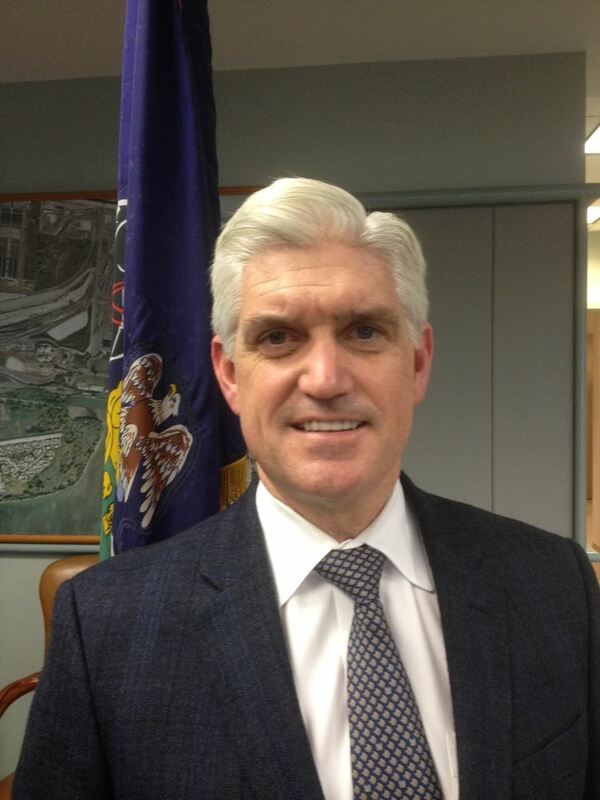 Since joining the PhilaPort in 1991, he has held various positions before becoming Director in April of 2000. He has been active in the maritime community since 1987 and is an active member of numerous international associations and boards. 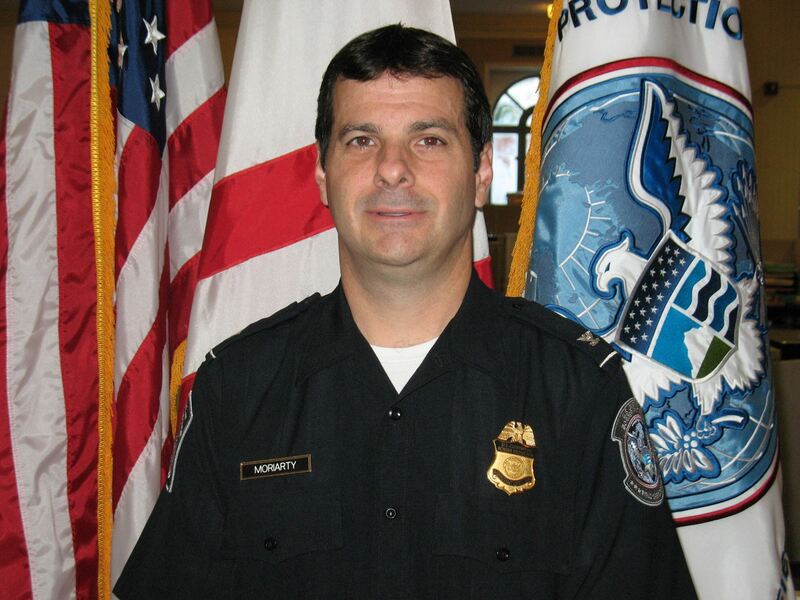 Edward Moriarty began his career with U.S. Customs and Border Protection (CBP) in 1991 as a Customs Inspector at JFK airport in New York. As a frontline Customs Inspector, Mr. Moriarty acquired an in-depth knowledge of passenger processing, anti-smuggling operations, cargo processing and outbound programs at one of the largest and most dynamic Customs ports of entry in the nation. In 1995 Mr. Moriarty transferred to CBP operations in the Bahamas where he served as a Senior Customs Inspector responsible for detecting and interdicting smuggling conspiracies designed to gain illicit entry into the United States. In 1999, Mr. Moriarty was assigned to CBP Headquarters in Washington, DC, where served as a Program Manager for more than six years in the Office of Field Operation’s Anti-Smuggling Division and in the Division of Interdiction and Security. While in Headquarters, Mr. Moriarty was responsible for directing the development, implementation, promotion and expansion of the Customs-Trade Partnership Against Terrorism (C-TPAT) program both at the national and international levels. Mr. Moriarty also served as the CBP delegate to the World Customs Organization (WCO) Special Task Force on Security in Brussels where he supported the June 2002 resolution on international cargo security while co-chairing the WCO Business Partnership subgroup. Mr. Moriarty transferred to the Port of Philadelphia in 2006 where he has served as the Assistant Port Director for Tactical Operations and Assistant Port Director for Passenger Operations. Currently, Mr. Moriarty serves as the Assistant Port Director for Trade Operations where he is responsible for directing the overall operational and enforcement strategies for CBP’s trade initiatives, agriculture operations, seized property programs, and fines, penalties and forfeiture priorities throughout the Consolidated Ports of Entry along the Delaware River and Bay. Save the Date for the 2019 Golf Outing! Not a member, join today to receive member prices on this and other Traffic Club events. Includes: greens fees, cart, lunch, dinner, and prizes. We hope you can join us for a fun day of networking and golf.